While it's true I'm fond of using hyperbole for effect, I'm not exaggerating when I say that quite possibly the best French pharmacy makeup wipes in existence have just hit our shores. 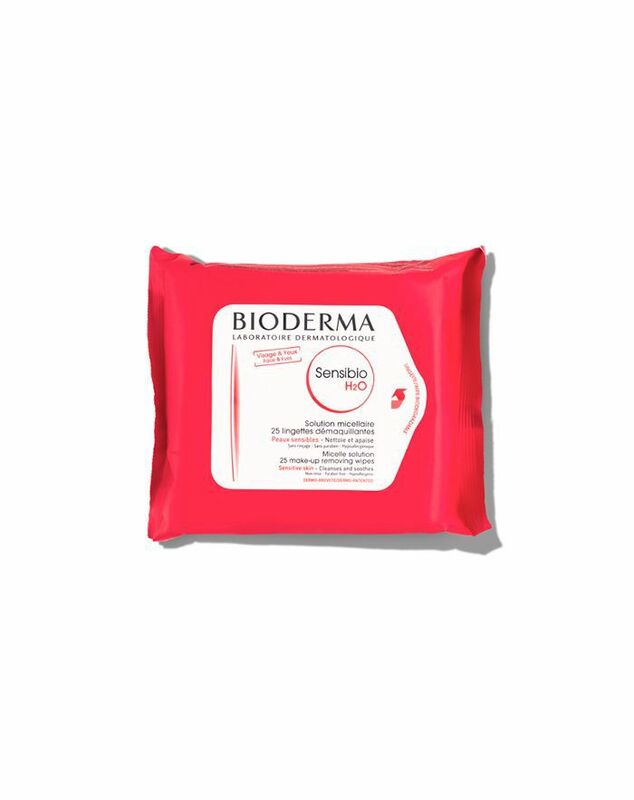 That's right, Bioderma's cult Sensibio H2O Solution (formerly called Crealine) is available in cleansing towelette form. OH, HAPPY DAY. Officially one of the most popular French beauty products on the internet, over the years the fragrance-free drugstore cleanser has become omnipresent. (You'll find it everywhere from backstage at fashion week, to poking out of Kim Kardashian West's beauty bag.